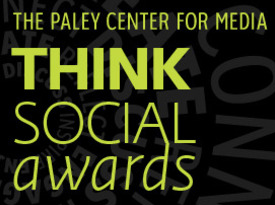 On November 19th 2009, at The Paley Center for Media’s International Council Event, ThinkSocial will be recognizing three outstanding examples of innovation, featuring – an individual, an initiative and a collaboration between institutions, which together represent powerful models for how social media can be used to address global problems. 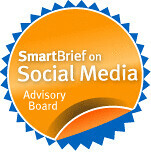 votes and comments from the public through the ThinkSocial site. Good luck to everyone who has nominated!